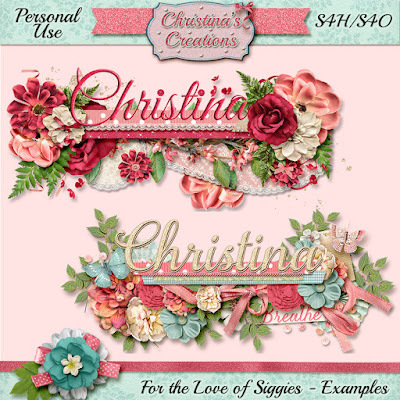 Christina's Creations: For the Love of Siggies! For the Love of Siggies! 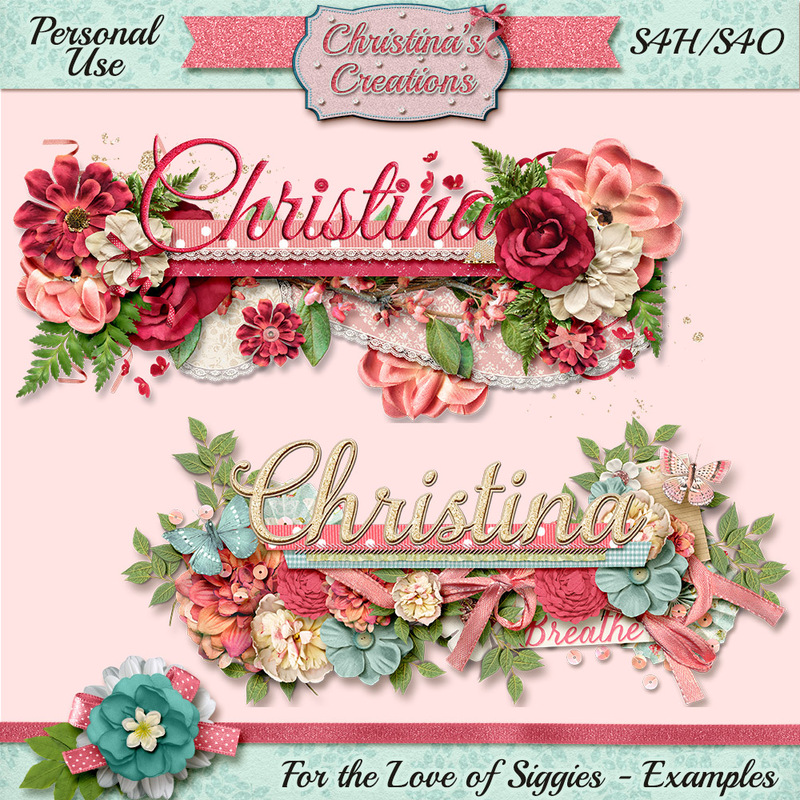 For the Love of Siggies is now available in my Sellfy Store! 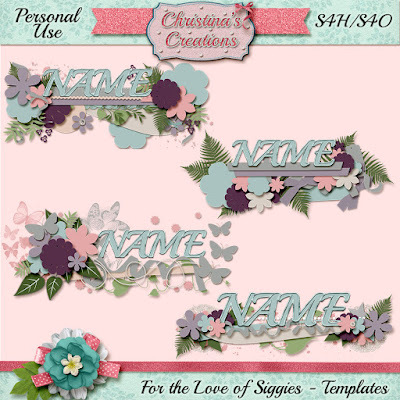 This template set contains 4 templates for helping you to make those adorable siggies! Share on social media for an instant 20% discount too! Just click the buy now with discount button, share it, and the discount will be applied automatically at checkout. I hope you like them as much as I enjoyed making them! I also have a FREE siggy template available for you too, for a LIMITED time, go grab it now before it's gone! And don't forget to check out my siggy pack in my store now for a special discount! And what I'm sure you're really here for, wink wink.. Here is your FREE Siggy! But get it now, because it is only free for a limited time!! Sign up for my NEW Newsletter to stay up to date on new releases and freebies!